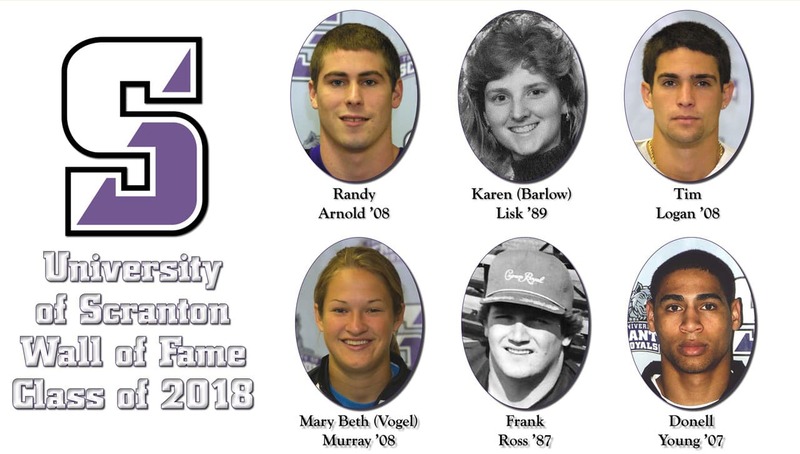 The University of Scranton will induct the six newest members into its athletics department Wall of Fame on Saturday, Feb. 9, in a ceremony held between games of the men's and women's basketball doubleheader against Juniata in the John Long Center. This year's class includes Randy Arnold '08 (men's basketball), Karen (Barlow) Lisk '89 (field hockey), Tim Logan '08 (men's soccer), Mary Beth (Vogel) Murray '08 (women's soccer and softball), Frank Ross '87 (baseball) and Donell Young '07 (wrestling). The Wall of Fame was founded in 1970 to honor student-athletes, administrators and those in the community who have been instrumental in the overall development of the University's athletics program. This year's class brings the Wall's membership to 261. The ceremony on Saturday, Feb. 9, will take place at approximately 2:35 p.m. The women's basketball game begins at 1 p.m., and the ceremony will begin approximately five minutes following the conclusion of the game. 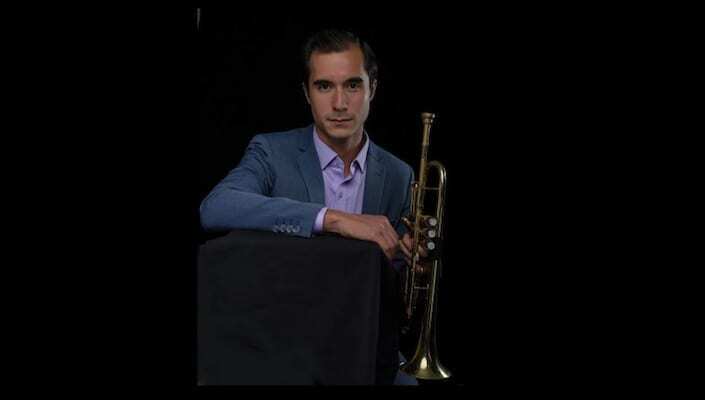 To read about the honorees, click here.